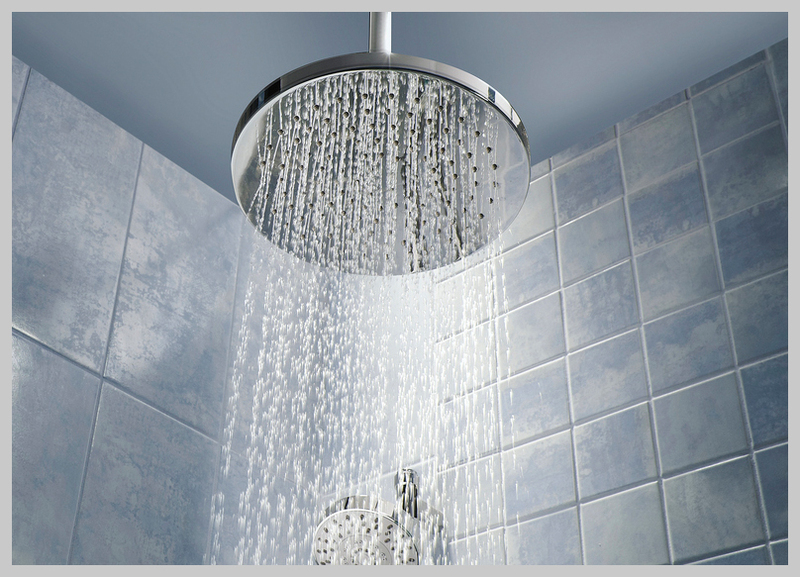 The Reliable Plumber is always on hand to help you with a range of household plumbing repairs. 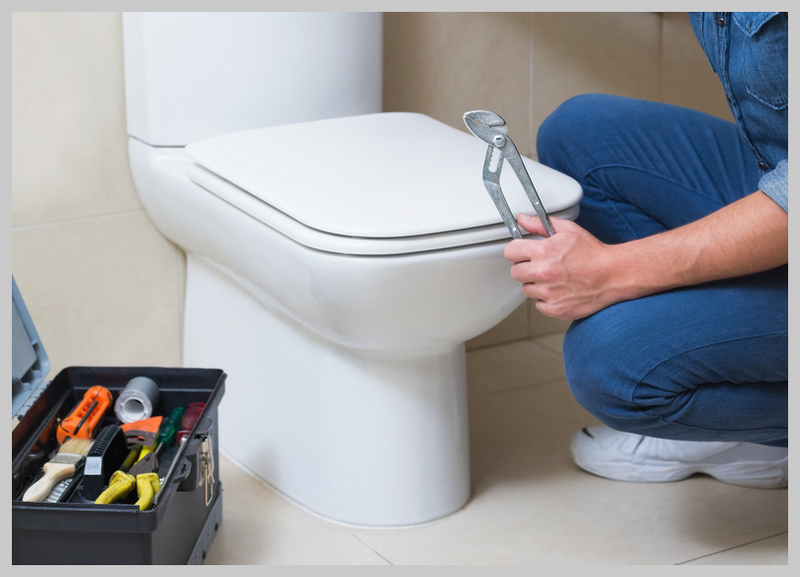 If your toilet has broken down or your shower needs to be replaced, the Reliable Plumber can offer you a swift and competitively priced service. 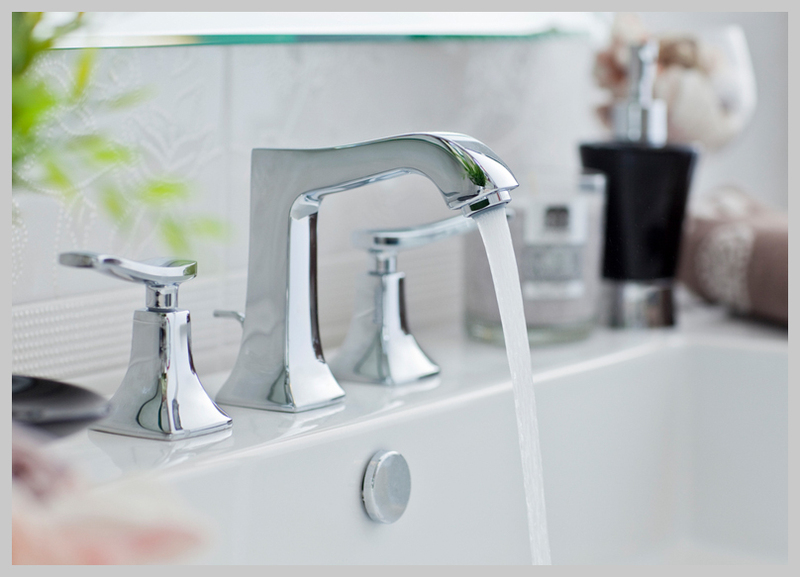 We have a friendly and dedicated team who are ready for all your plumbing repairs Wimbledon. 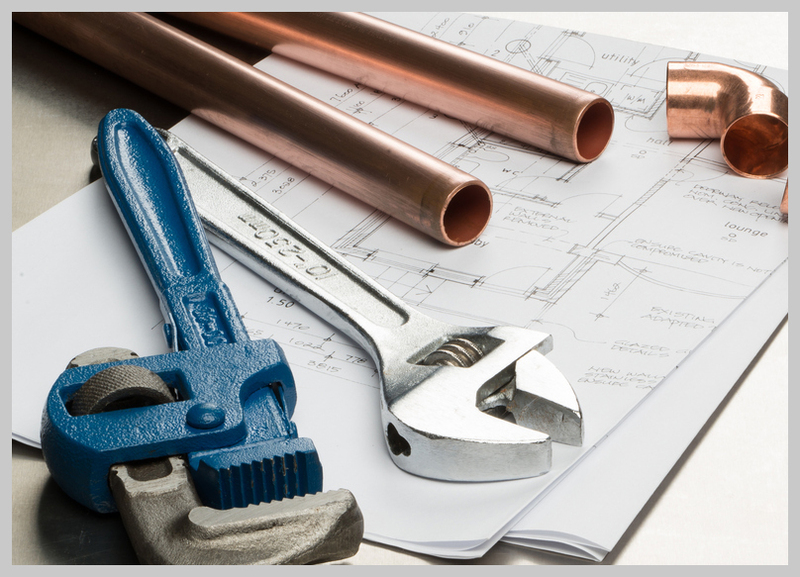 Our second to none service will ensure your plumbing is left fault free. We can quickly identify faults and offer our expert advice with regards to the solution and future maintenance. Each job is important to us and we strive to complete each one to the highest standard possible. Our fully trained and experienced team are kept up to date with relevant regulations to ensure our services and processes are carried out correctly. With the majority of our calls solved within an hour, you can be sure that Reliable Plumbing will provide you with an exceptional service.